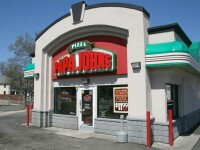 Papa Johns has released a new special pizza that you can pick up for just $12 for a limited time. 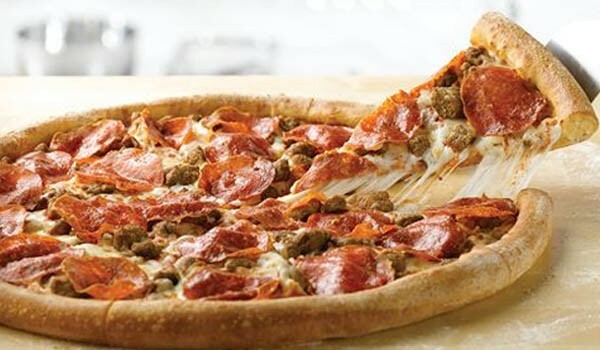 The XL Monster Toppings Pizza is similar to a regular meat lovers pizza that has pepperoni, sausage, and Italian sausage. 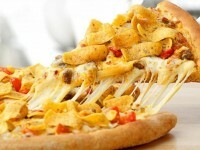 However, the toppings on this pizza are “monster size.” By that I mean larger than your typical toppings. 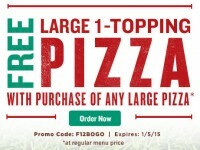 The XL Monster Toppings Pizza comes in a 16” size (over the typical 14” large) so overall it is a pretty good deal for just $12. You can get it through the end of the month.